Does your vehicle have an MSA Logbook? How many years no claims bonus do you have on your Road Vehicle/Company Vehicle? 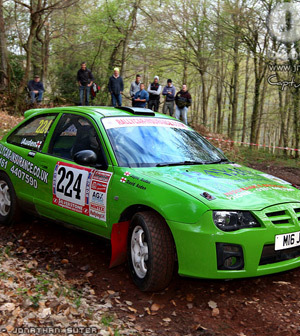 How many years no claims bonus do you have on your Rally Car? 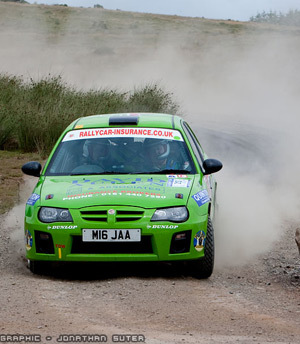 Do you wish to protect the no claims bonus on your Rally Car? Now please click the Submit Request button below and your form will be sent to David Auden & Associates. We will be in touch once your quote has been calculated.